This is a new series we are starting every Friday where we break down the biggest things that happened in Fortnite over the past week. Each Friday, we will recap the biggest news of the past week and what the Fortnite community was talking about at the time. We start with the biggest news that comes out in any individual week. The Patch Notes. 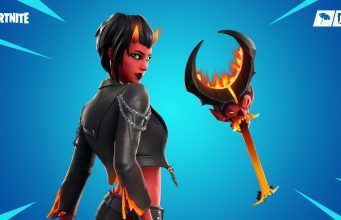 This week we actually got two different patches, but we will start with v8.30. Despite plenty of calls of “Revert,” another patch came and went without a change to the controversial update which removed siphon-on-kill and increased material farming speed. Instead, we got Reboot Vans. A popular mechanic from other Battle Royales like Realm Royale and Apex Legends, Reboot Vans allow players to respawn teammates who have died. They are a solid addition to Fortnite and make the average game a bit better. Being able to respawn makes duo and squad games more interesting as players are always engaged in the match, even if they have been eliminated. The other major note that made waves in these patch notes was Epic no longer allowing Stretched Resolution in competitive modes. Stretched Res was becoming more popular among competitive players and was taken away just a week before the start of Fortnite World Cup. For more information on Stretched Res and why players are using it, check out this article. There were plenty of bug fixes and also new prefabs added to Creative mode so check out the full patch notes here. This week featured plenty of interesting challenges and the unique ones mostly centered around Pirate Camps placed around the map. 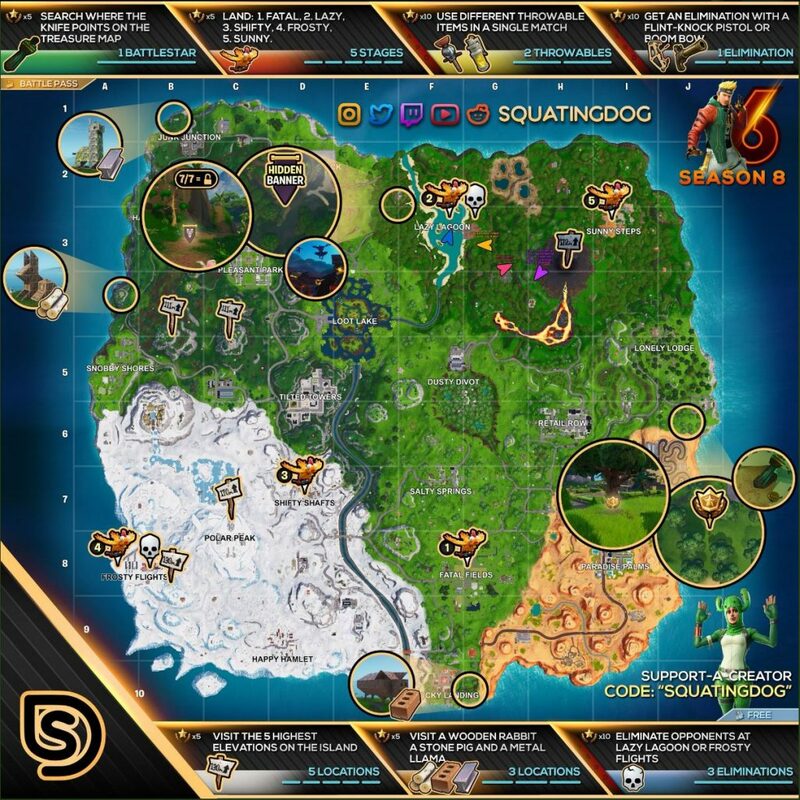 As always, the most comprehensive infographic to help you tackle these challenges comes from SquatingDog who uses a clean layout to show you what you need to do to complete all your challenges. Patches in Fortnite used to be a once-a-week occurrence with occasional hotfixes being made during the week. This week we got four separate patches or hotfixes. Fortnite Team Rumble was given a hotfix to improve the gameplay in end games on the same day as the main patch. Another bug fix and stability update came out this morning which addressed some new bugs that came out of the main patch on Wednesday. 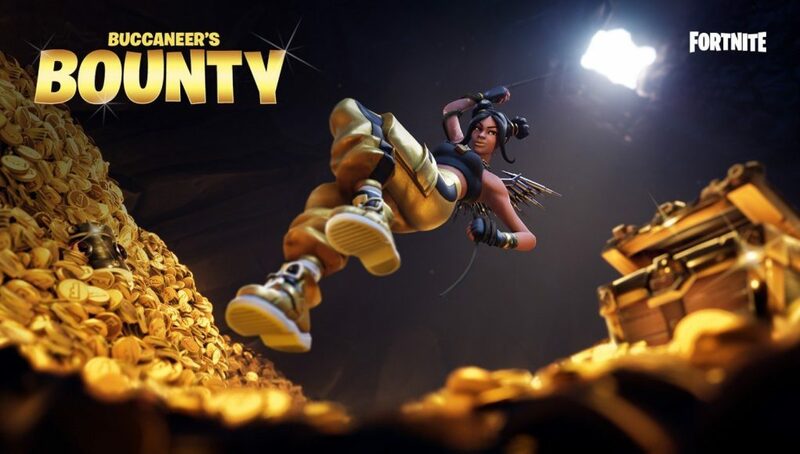 Read More: Did Fortnite create a Dr. Disrespect skin? 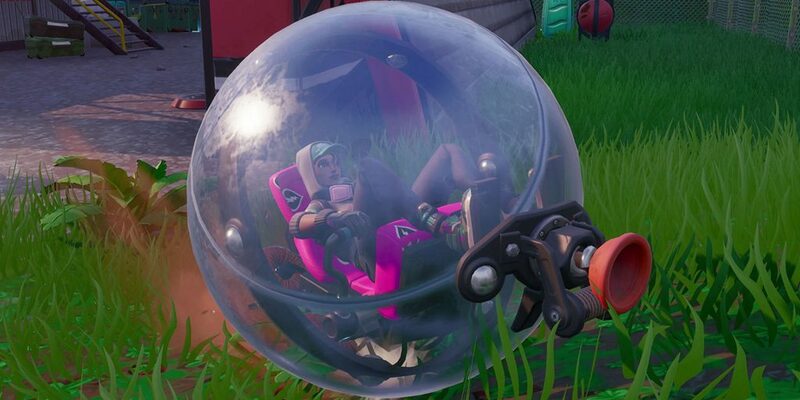 But the biggest change other than the main patch notes was a nerf to The Baller. Since it entered into the game, The Baller has caused problems in competitive matches. Many players spend the game rolling around in a ball, trying to get top tens. 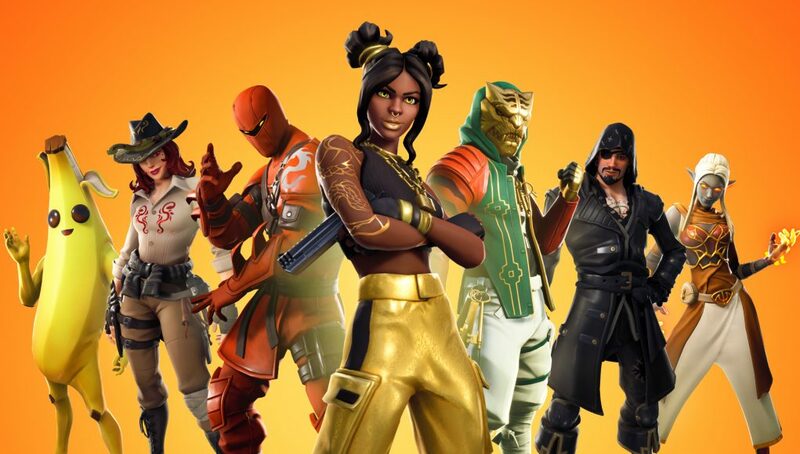 That doesn’t make for a good viewing experience for Fortnite esports and Epic hopes that taking the health from 300 to 200 will make it less of a problem as the Fortnite World Cup qualifiers are set to begin. In this section, we will try to capture the mood of the community during the week. This will be based on top posts on various social media platforms and key comments from notable community members. It’s safe to say, this week hasn’t been great. The second most popular post on FortniteBR over the past week was a quick meme video that did well to summarize the issues currently facing Fortnite. That post tackles the key issues which are: Players wanting shield on kill, console graphics issues, phasing through builds and The Baller. Another post took a different approach to show the bugs and how the most famous streamers in the community are reacting to them. As much as people like to bash streamers for complaining, their opinions do reflect a solid amount of the Fortnite player base. Even notoriously positive streamers like SypherPK have started posting public complaints for the first time in recent days. This isn’t usual content for SypherPK and is further indication that Fortnite has a real problem on its hands. We cover a lot of different topics every week at this site, and some posts are always popular. People love the daily item shop, Patch Notes and challenge guides. PlayStation led the way as they finally allowed people to change their PSN IDs. A leak revealing that a Thanos LTM is coming back to Fortnite excited a lot of people because the hype for Avengers: Endgame is growing. Finally, we had Ninja’s animated rant comparing Fortnite to H1Z1. As one of the first Battle Royale’s, H1Z1 provides a cautionary tale to Epic Games about what can happen to a game that loses the support of the community. That’s all for this round-up of this week in Fortnite. Let us know if you enjoyed this recap, and what sections you want to see added in future weeks.